If you need an excuse to dust off the golf clubs in winter, Burnham and Berrow has revealed a series of winter packages and on-site accomodation that should attract keen golfers to the South West of England. 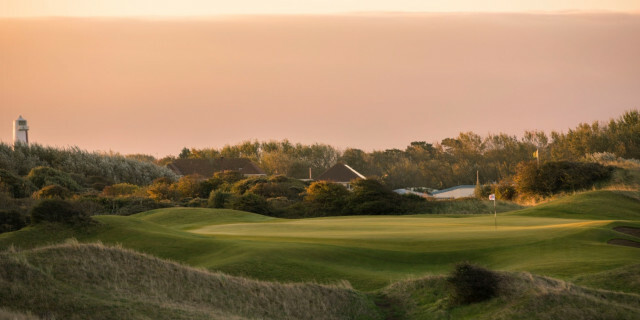 Renowned as one of the finest golf venues in GB&I, Burnham and Berrow Golf Club is a truly welcoming club with a rich history that is rightly a must play if you have a passion for links golf. The club has a reputation for delivering magnificent playing conditions all year-round and thrives through the winter months with firm underfoot conditions and excellent green surfaces. 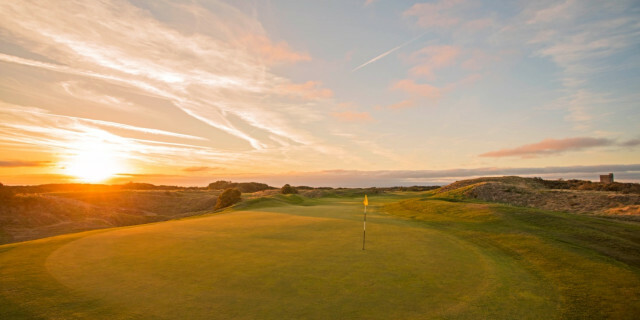 Burnham and Berrow was founded in 1890 and is blessed with 27-holes of golf that stretch along the Bristol Channel coastline. Offering a truly exhilarating golfing experience and inspiring views, the club’s Championship Course is consistently ranked by the leading golf media, amongst the Top 35 golf courses in GB&I. This outstanding layout has also been the venue for many prestigious golf events, including the British Ladies’ Amateur Championships, Brabazon Trophy, British Boys and English Championships. 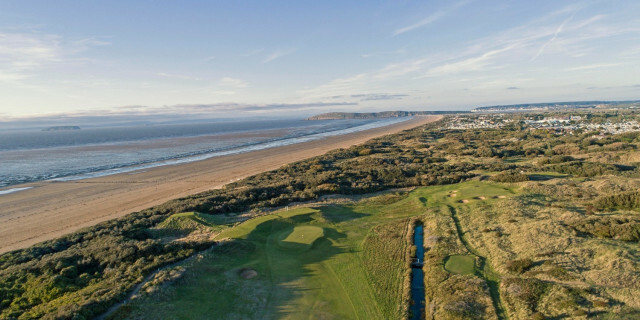 The club is also blessed with the Channel Course which, aside from its seafront location, offers a wonderful introduction to links golf for everyone, from beginners to the most serious golfer. Golfers looking for an extended golf break can also take advantage of the newly renovated Dormy House located next to the clubhouse. This well-equipped facility can accommodate up to 12 guests in 6 twin bedded rooms; five are en-suite and the sixth has an adjacent bathroom. The clubhouse bar is also a great place to unwind after your round and the restaurant serves hearty breakfasts and dinners. A round on the Championship Course also represents tremendous value for those looking to visit for the day at just £60 until the end of February 2019. To book your Burnham and Berrow experience call +44(0) 1278 785760 or visit www.burnhamandberrowgolfclub.co.uk.